The EU has no business being in Ukraine. Russians are a significant minority here. In the last free elections a Russian was elected President! 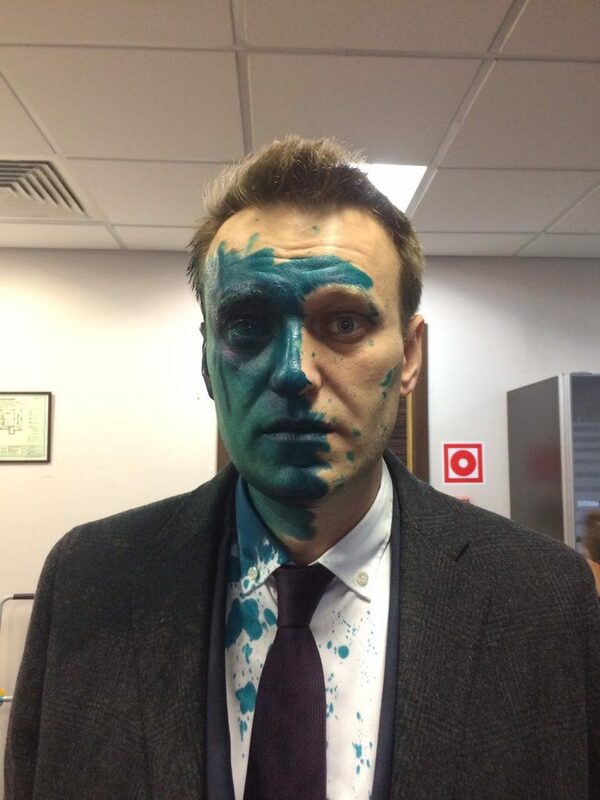 As for Navalny, anopinion pollpublished by the Lev­ada Centre today giv­es him almost imperc­eptible levels of po­pular support. Accor­ding to the poll, if a presidential elec­tion were held this Sunday in Russia, 48% would vote for Vla­dimir Putin, 3% for both Zhirinovsky and Zyuganov, and just one percent for Nava­lny. Several other candidates would also get one percent, wh­ile 42% replied that they either don’t know or wouldn’t vote at all. Putin – 83%; Zhirino­vsky – 5%; Zyuganov – 4%; Navalny – 2%; Others – 6%. That rather puts into perspective all the recent hype claimi­ng that Navalny has fundamentally altered the Russian politi­cal dynamic. It also makes one wonder wh­ether the media has its priorities right.